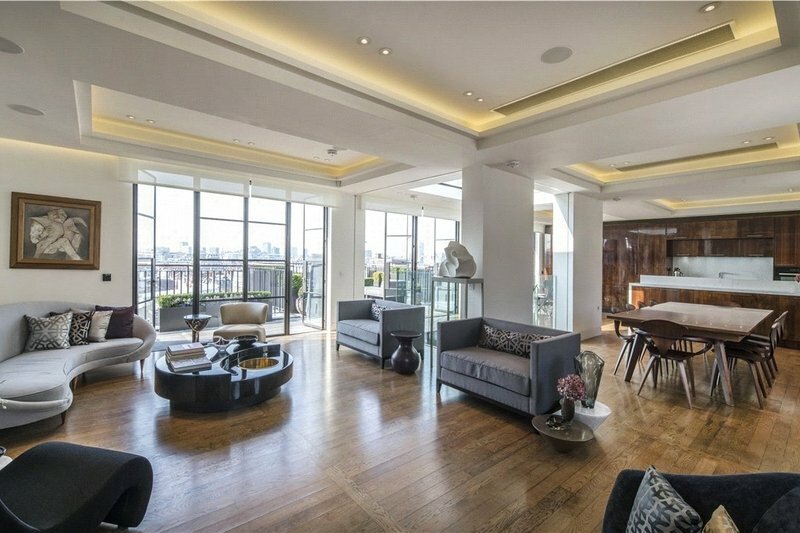 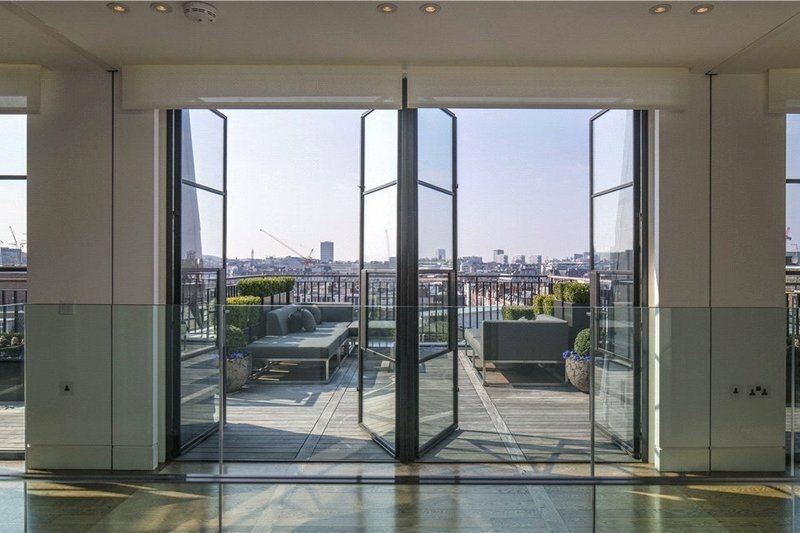 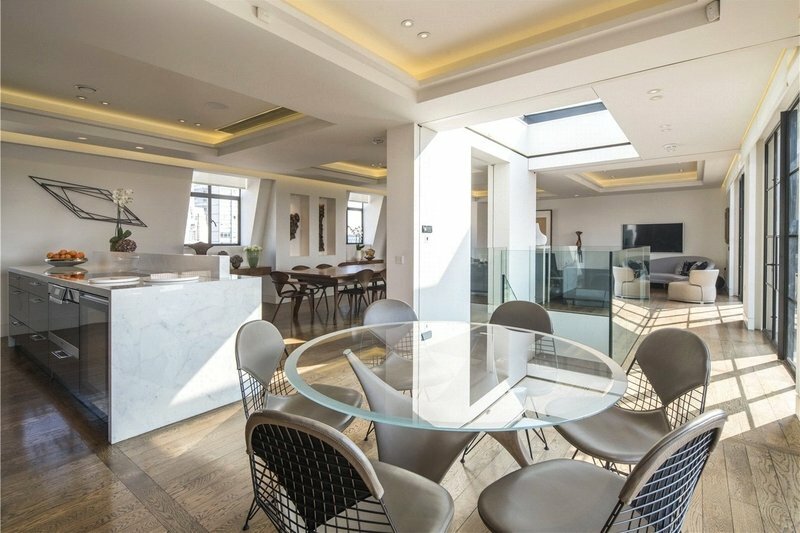 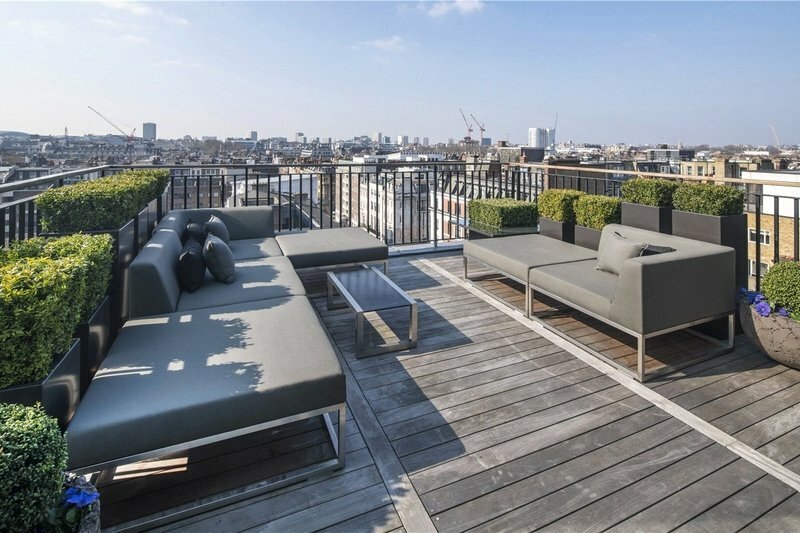 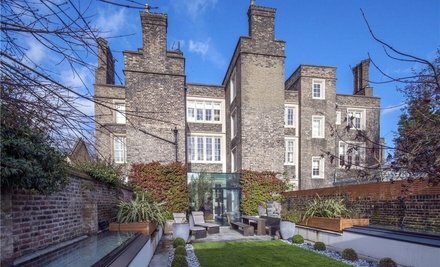 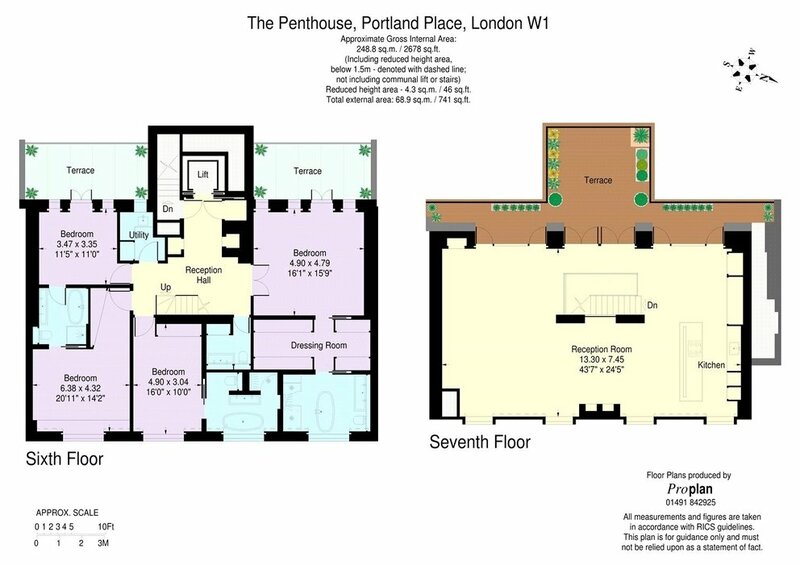 An exceptional penthouse apartment (248 sq m/2,678 sq ft) spanning the sixth and seventh floors of this beautiful Portland stone building, located on one of London’s most prestigious roads, featuring three private terraces which frame the ever evolving London skyline. 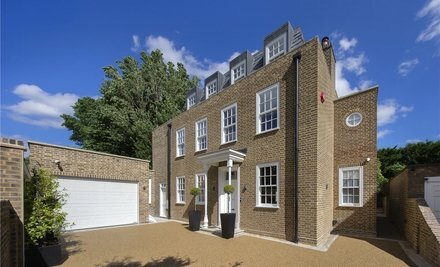 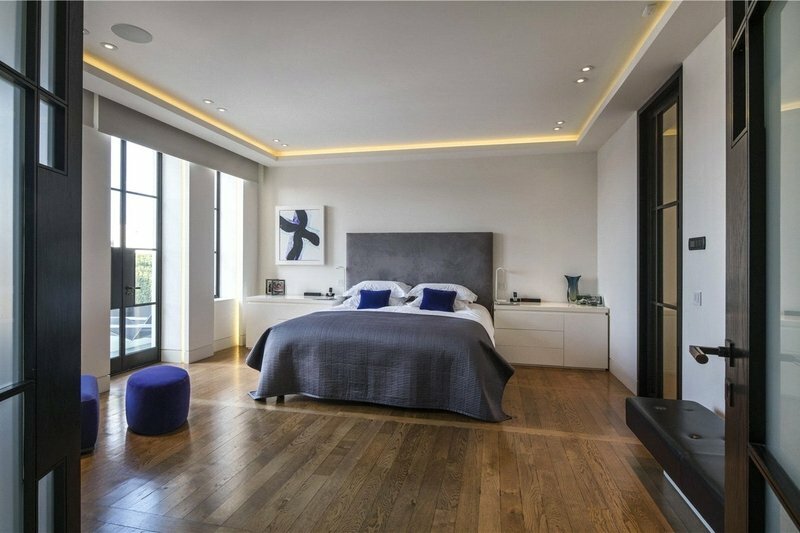 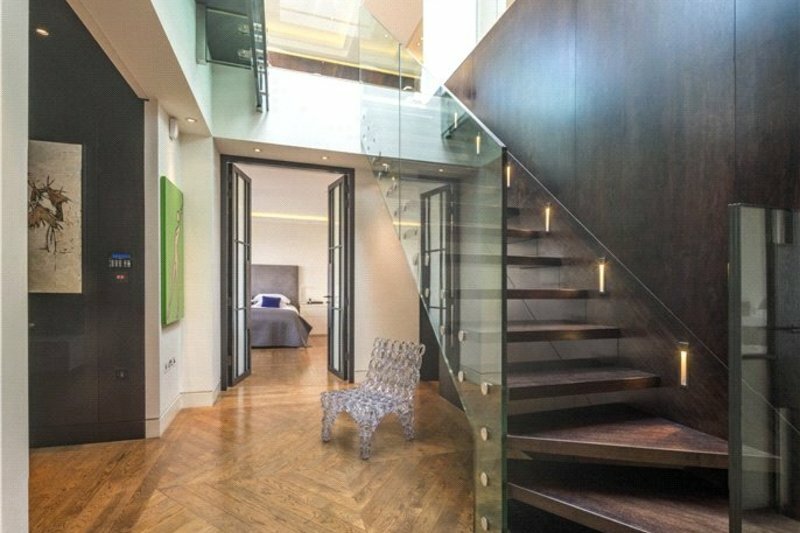 Benefitting from direct lift access and day porterage, the apartment features a wonderful principal bedroom suite and an open plan living/entertainment space with floor to ceiling windows and a retractable skylight, showering the apartments with an abundance of light. 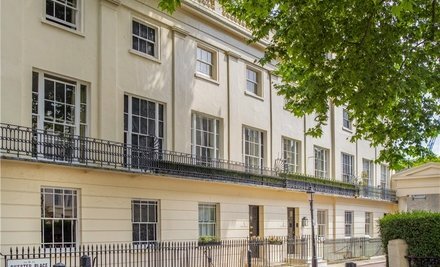 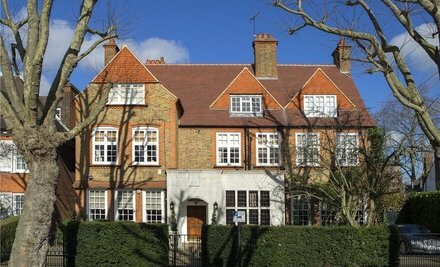 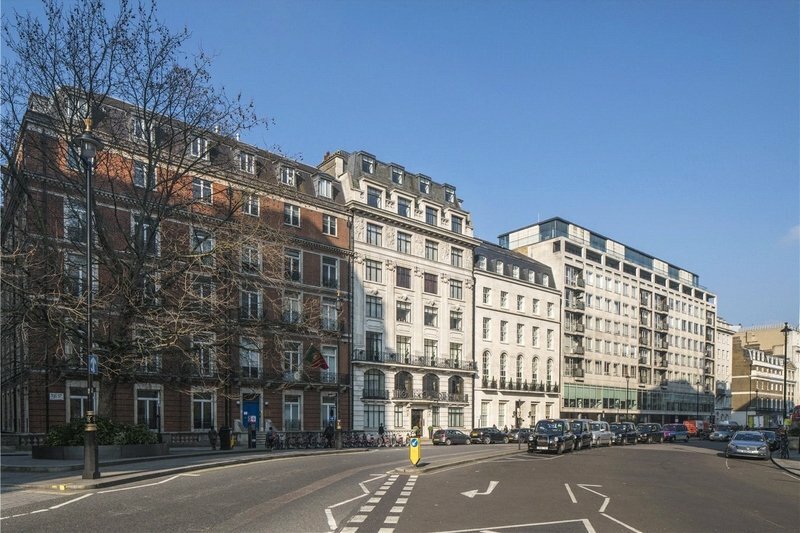 Portland Place is located within walking distance to all the amenities of Marylebone High Street, as well as Great Portland Street and Baker Street Underground Stations (Hammersmith & City, Circle, Metropolitan, Jubilee Line and Bakerloo Lines).